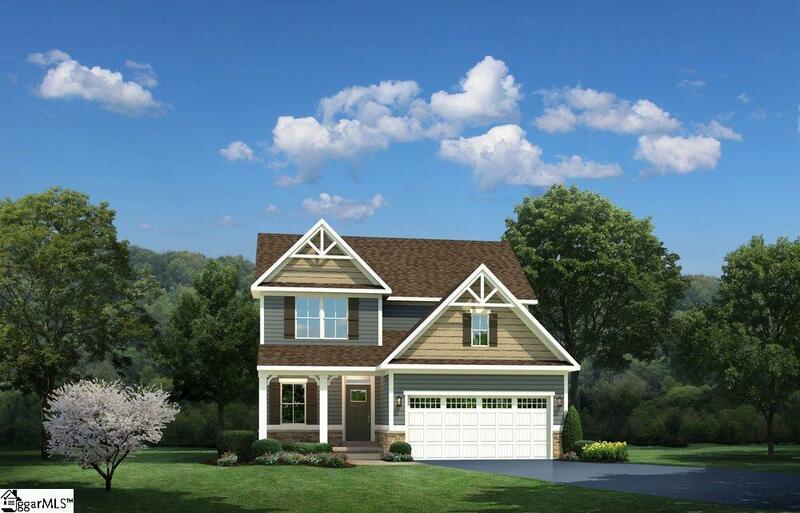 The brand new BALLENGER is the perfect home for today's busy family! The OPEN CONCEPT floorplan creates a cozy feeling throughout the main level of the home and is specifically designed to make sure you never miss out on the action. 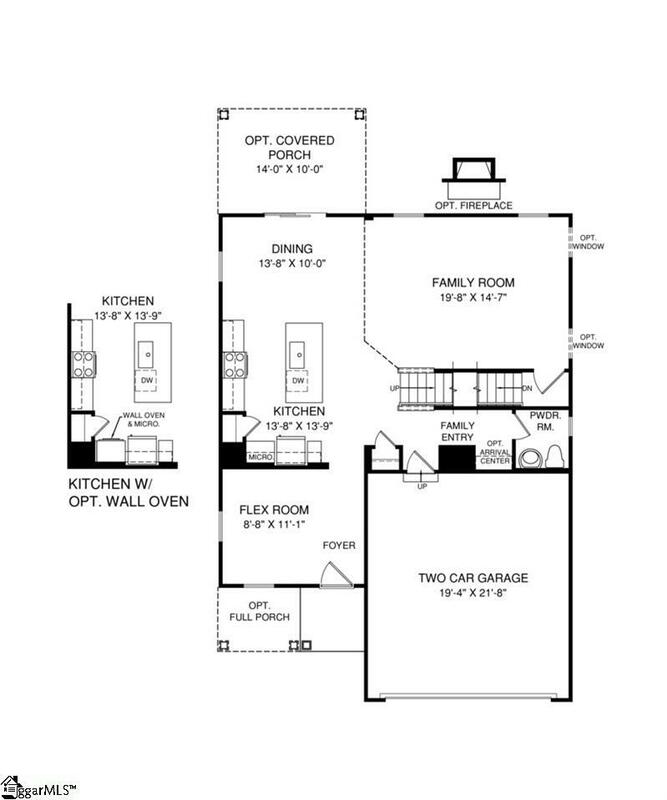 A MUDROOM next to the 2 CAR GARAGE makes organization a snap, and leads you into your DREAMY GOURMET KITCHEN. An extra large WORKING ISLAND means whipping up a meal with your STAINLESS STEEL APPLIANCES and GRANITE COUNTERTOPS is a breeze. Upstairs there's even more to love. The OWNER'S SUITE is your own PRIVATE oasis with plenty of built in STORAGE in the form of a TWO JUMBO WALK IN CLOSETS. The OWNER'S BATH will quickly become your favorite spot to RELAX with an EXTRA LARGE SHOWER and DOUBLE BOWL SINK. The floorplan's flexibility is unsurpassed! 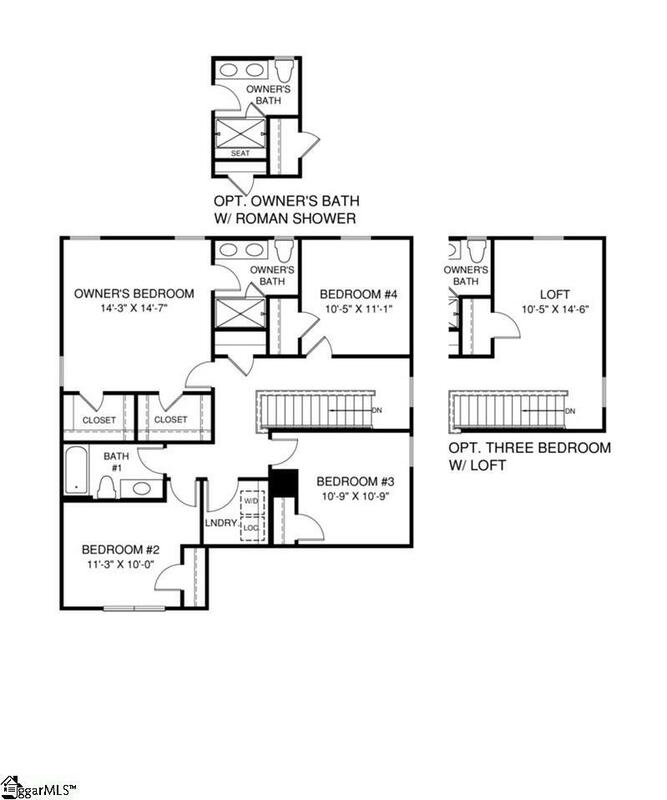 With 3 additional bedrooms and a CONVENIENT upstairs laundry room, this floorplan's functionality can't be beat! Have you always dreamed of owning your home? STONEHURST PLANTATION can make your dream come true! This BEAUTIFUL community offers a lovely country setting with MOUNTAIN VIEWS while still keeping you close to convenient shopping, restaurants, and fun things to do! You'll enjoy a quaint neighborhood feel and peace of mind knowing you got the home you've always wanted at an AMAZING NEW HOME VALUE! This home includes Built-in Performance and Savings with our whole-home approach to reducing your new homes environmental impact while providing the highest levels of performance and energy efficiency. Your home will be MORE COMFORTABLE and COST LESS every month, up to 30% less than standard new construction! 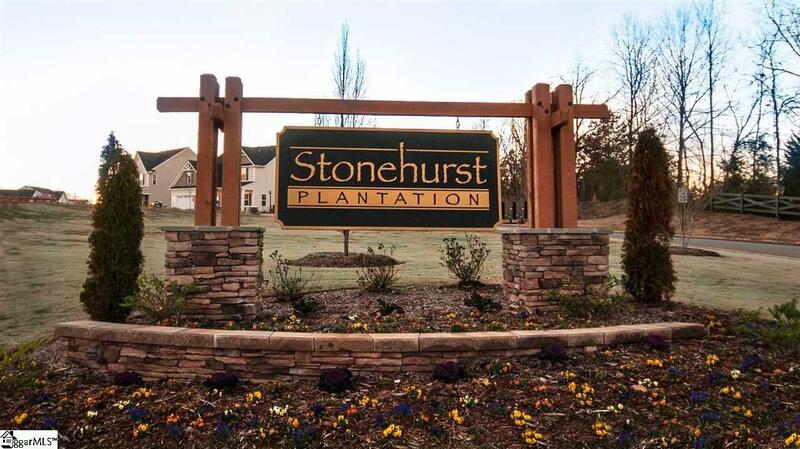 Stop by the beautifully decorated model home at STONEHURST PLANTATION to learn more!